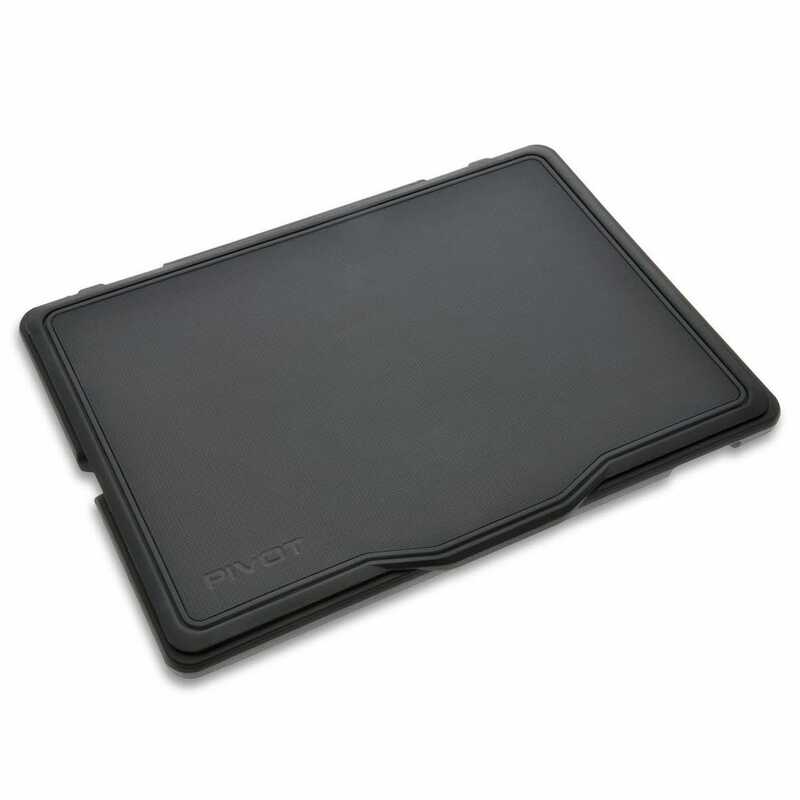 Not compatible with iPad Pro 10.5"
PIVOT combines a simple, robust case with a sleek mounting solution. 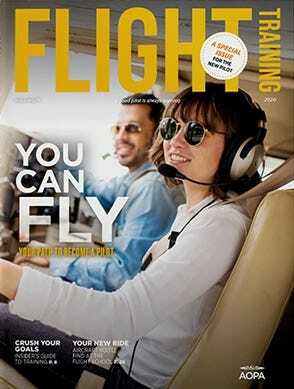 This system has quickly become a favorite of many airline pilots. 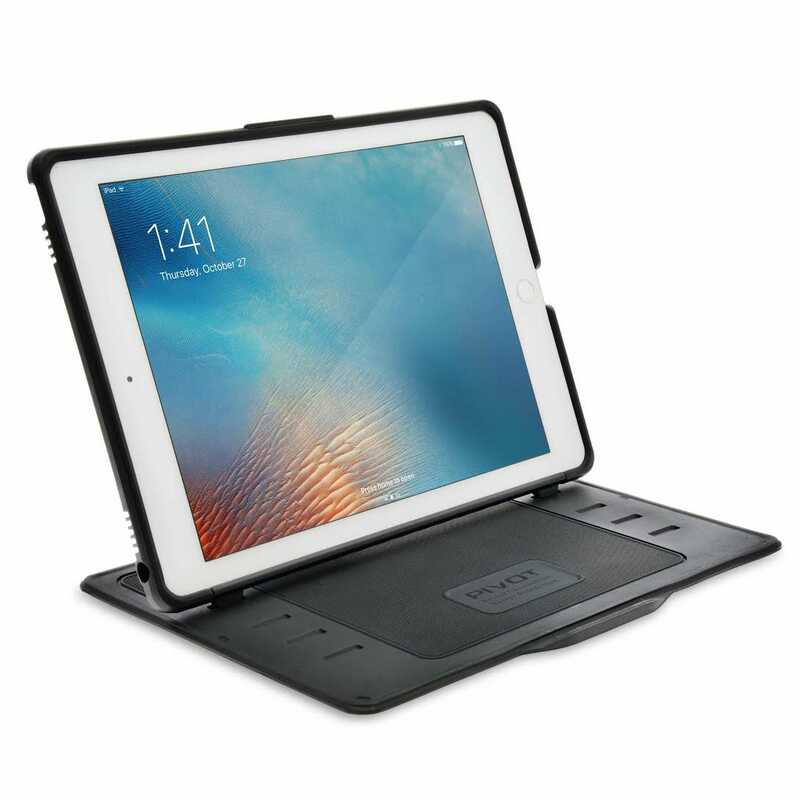 It’s tough enough to work in any cockpit, but the case is also perfect for everyday use as your main iPad cover. 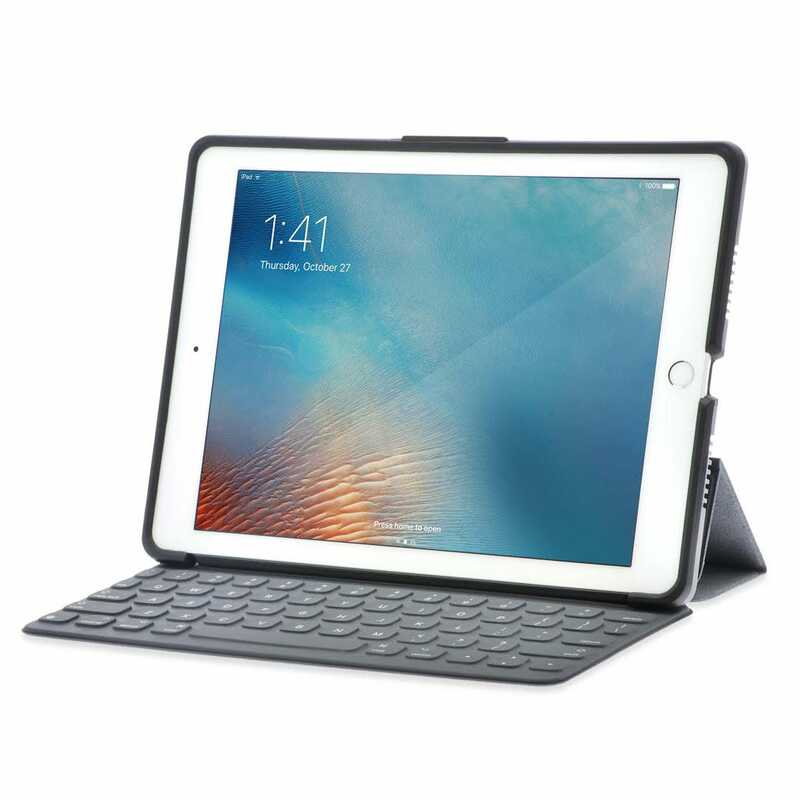 As the newest addition to the PIVOT Case line, the Pro 9.7 case is compatible with iPad Air 2 and iPad Pro 9.7”. 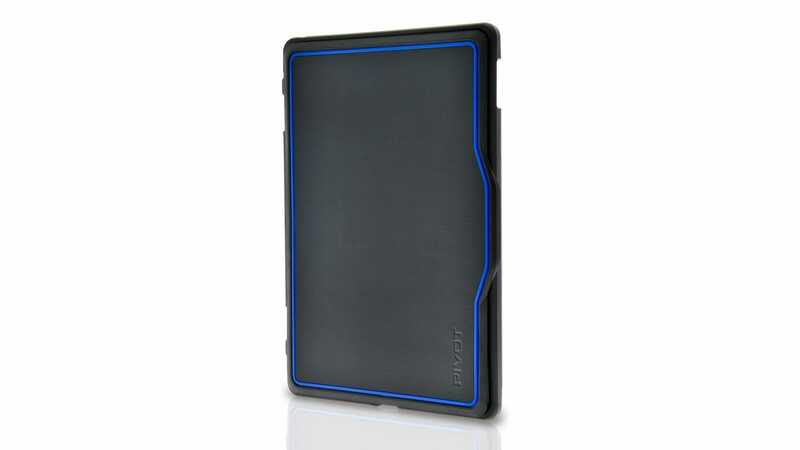 The back of the case provides insulation from exterior heat sources and helps maintain safe operating temperatures with air circulation provided through vents around the device. Each corner of the device is cushioned from impact by a pocket of air, which absorbs and dissipates shock from falls. 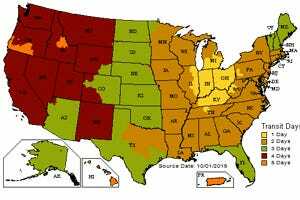 Passed MIL-STD 810G-516.6. This means the device was dropped 26 times from 4 feet and didn’t break. The PIVOT Pro 9.7 case is designed as one-piece construction with inner molded bumper and hard external case. 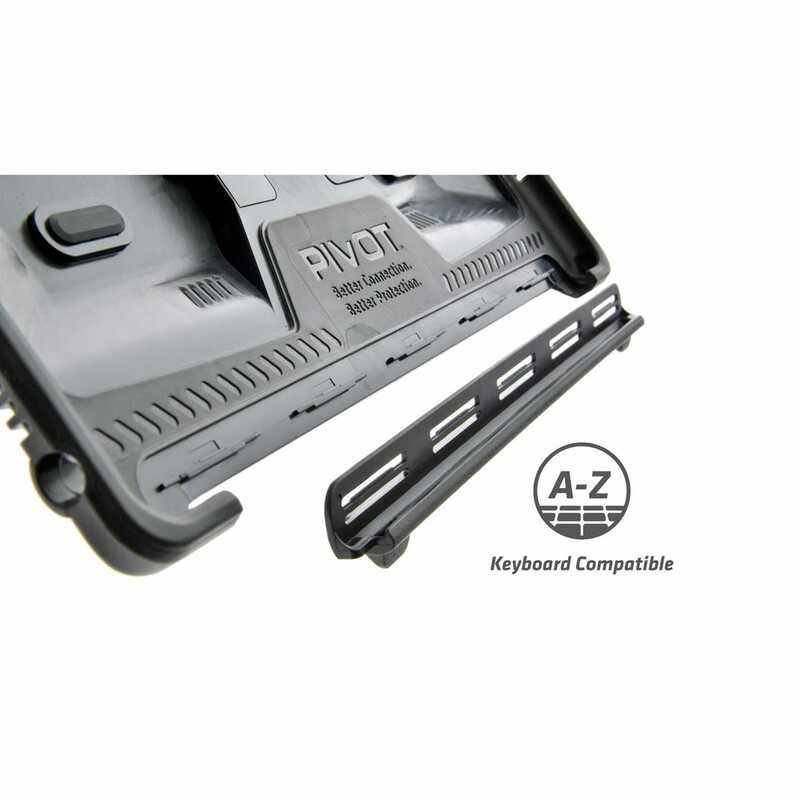 The removable Keyboard slot cover is integrated for easy conversion to the Apple Smart Keyboard. 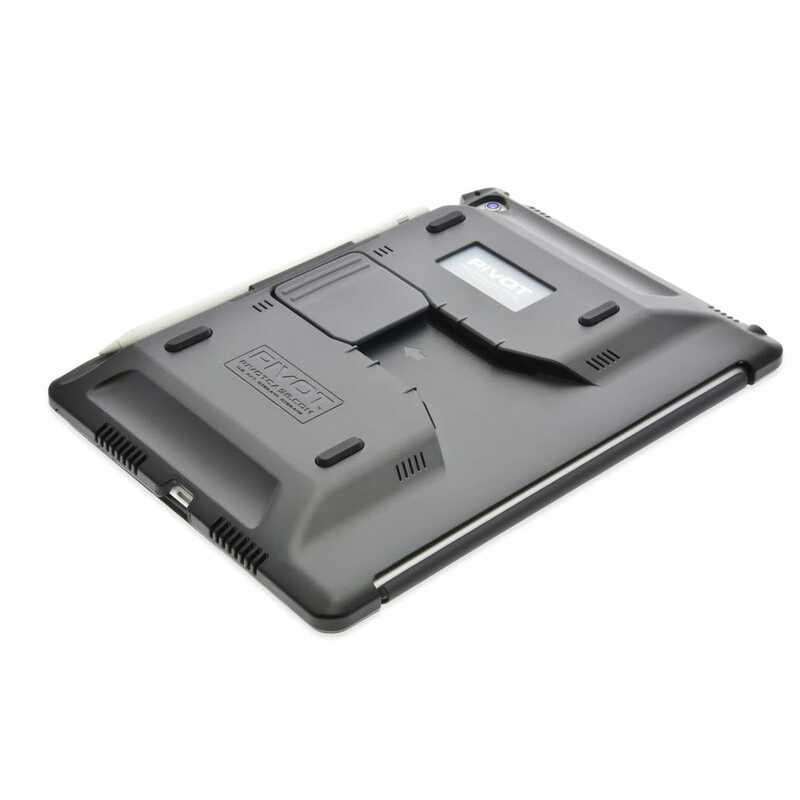 One-piece construction with inner molded bumper and hard external case. Fantastic case. Finally a design that just works. Love the ability to attach it and detach it seamlessly to the mount. Provides excellent protection. Great case but had to return. Sadly description did not indicate incompatibility with 2017 IPad Pro 9.7. Sportys allowed return but having to wait for compatible version. Disappointing and inconvenient - first world problems! I really like the case but unfortunately it doesn't work well with the apple keyboard. it does attach and function correctly, however it doesn't stay locked in when trying to use it (constantly pops out and folds flat. 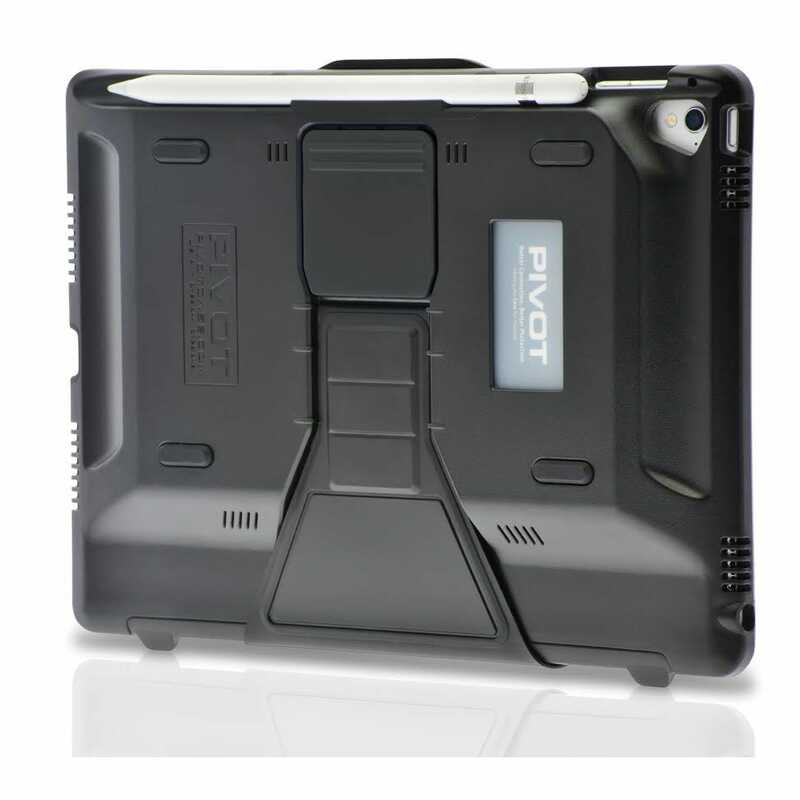 Which Pivot case fits the iPad 5th gen (2017 iPad, model A1822/1823)? 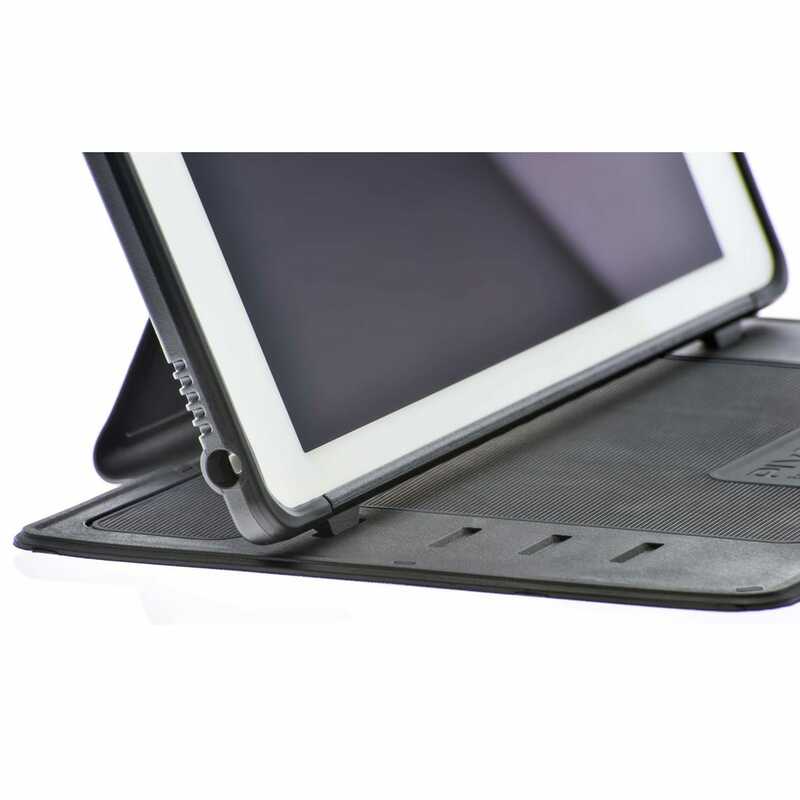 BEST ANSWER: The iPad Air 1 case will fit that model, although the buttons won't line up exactly so it's not ideal. How strong is the Pencil holder? BEST ANSWER: Strong enough to hold the pencil during turbulence.